Thanks to the efforts of academia, AI labs, and others, significant progress continues to be made in deep learning, machine learning, and data science in general. However, it’s thanks to the open source data science projects that many of these advances are quickly accessible to data scientist and developers. As such, we at ODSC want to bring light to those in data science who are creating notable advancements in the field. At each conference, we award one project that is making a significant contribution to the field – a project that can be used to help countless organizations turn ripples into waves, positively impacting the community at large. Open source data science offerings allow advancements to be made in all fields, ranging from health and security to entertainment and quality of life improvements. The Open Source Data Science Project award is given in recognition for the significant contributions made by an open source project to the field of data science. 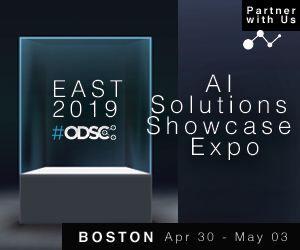 For ODSC East 2019, we’re offering a no-strings-attached $10,000 to an on-going data science project that aims to change the AI landscape for the better. This grant can be used however the recipient wants to – better hardware for running their ML processes, research, hiring, and so on. We want this award to go to a project that will benefit the field of open data science, and we know that young organizations all need funding in different ways. 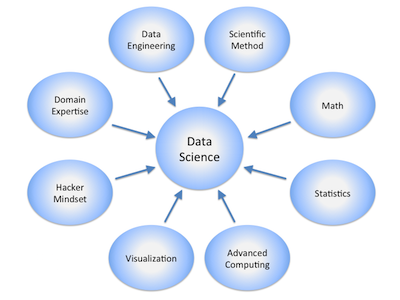 Do you know of a project that shows promise to redefine the data science landscape? Nominate them in this form today! 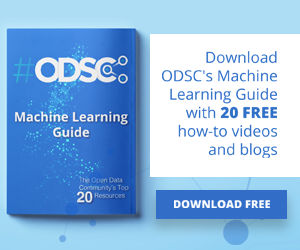 The ODSC Team is excited to continue promoting and supporting data science and AI projects in the open source space. If you are a part of a team or know of a team that is pushing the limits of open-source data science, please apply for an ODSC Grant here and learn more.